Proprietary TEMPUR® pressure-relieving material is the heart and soul of all of Tempur-Pedic’s® Swedish Mattresses™ and Swedish Neck Pillows™. This breakthrough in sleep technology is viscoelastic, breathable and temperature sensitive. It self-adjusts to body size, using weight and heat to distribute pressure over its entire surface. 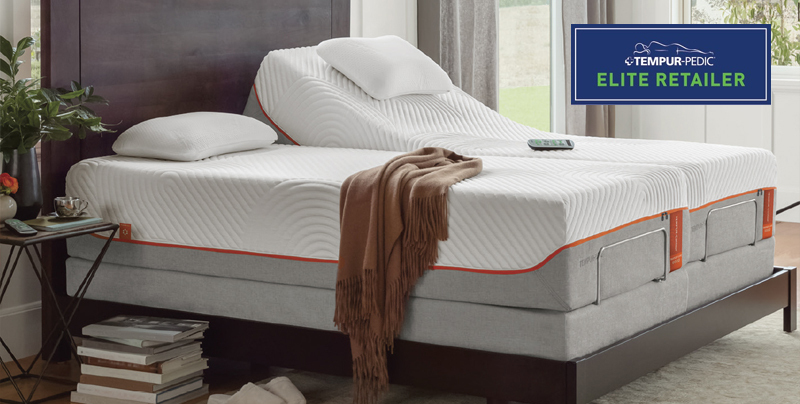 The secret to our success lies in our unique technology—TEMPUR® pressure-relieving material. This amazing material is much more advanced than other memory materials you may have seen. TEMPUR material has the uncanny ability to perfectly conform to your unique shapeputting your spine in perfect alignment.. Come to the Comfort Studio to see how it works. Good health begins with cleanliness. Dust mites have been a common problem with the thick padding that covers traditional innerspring mattresses. 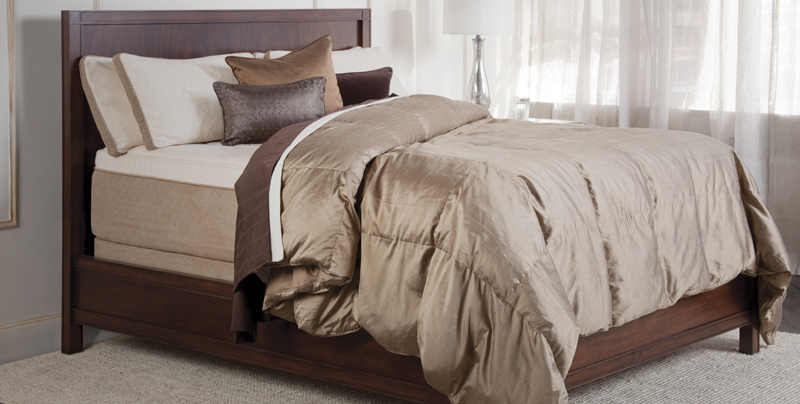 You can now avoid inhaling common bedding allergens such as dust mites while you sleep. Tempur-Pedic® products are naturally treated to be resistant to mites and other household allergens. Tempur-Pedic® believes in their technology and products so much that they offer up to 20yr warranties. These products simply are the best. There are many companies trying to copy the comfort, durability quality of the Tempur-Pedic® lines..but it's impossible. Don't worry about the rest..come get the best at the Comfort Studio in Southern Pines. 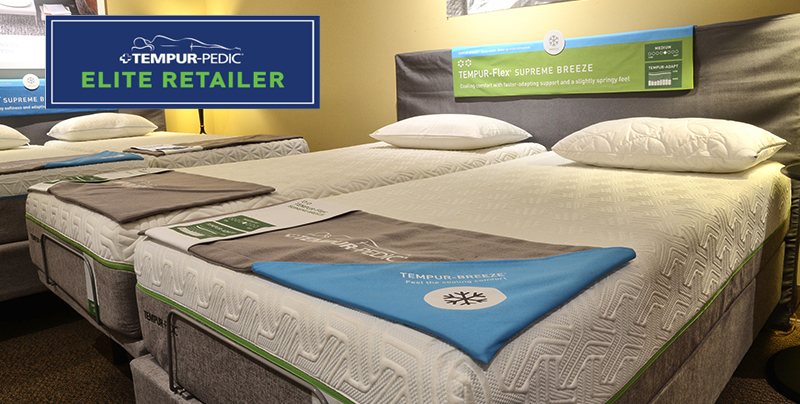 Tempur-Pedic is today’s high-tech alternative to the 80-year-old innerspring mattress design. This breakthrough in sleep technology is viscoelastic, breathable and temperature sensitive. It self-adjusts to body size, using weight and heat to distribute pressure over its entire surface. This amazing material remains firm where needed and soft where desired – creating a custom fit for each individual body.